Other credit cards want your business. That's why most of them have special balance transfer offers that let you move your debt and take advantage of a lower interest rate (some even offer 0% APR for a limited time). We've got you covered with the latest balance transfer card deals on CreditDonkey, plus tips on how to choose which one is best for you. Many balance transfer credit cards come with a special introductory rate. Before you go with the lowest rate available, review the introductory period and the regular APR rate after it ends. The last thing you want to do is transfer your balances to a card that will eventually carry a higher rate than you're currently paying if you don't think you can pay off the balance during the introductory period. Balance transfers often come with a fee that typically ranges from 3% to 5% of the balance that you are transferring. The difference between no balance transfer fee, 3%, and 5% may not seem like much, but if you have a large balance, it can make a huge impact on your bill. You will want to take the time to read all of the fine print surrounding the allowed balance transfers. For instance, most cards only give you a certain window of time to make the transfer in order to get the promotional rate. And most credit card companies will only let you transfer from another bank. 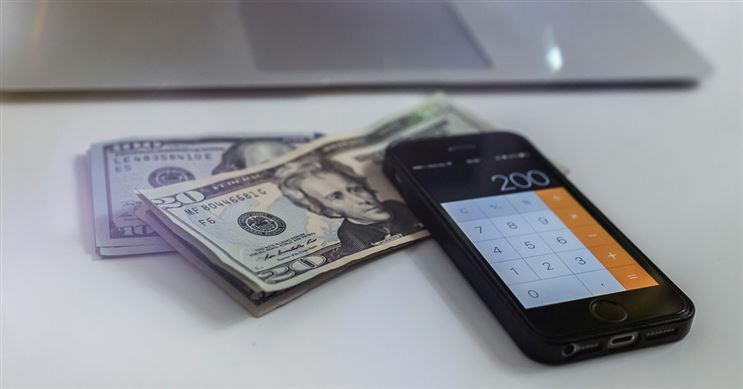 Paying off credit card debt may seem like an uphill battle, especially with rapidly accruing interest, but a balance transfer credit card could help level out the field. No Balance Transfer Fee Promo: American Express is a CreditDonkey partner. Amex EveryDay offers 10,000 Membership Rewards® points if you spend $1,000 on purchases within the first three months of opening your new card account. Enjoy a 0% intro APR for 15 months on purchases and balance transfers, then a variable rate, currently 15.24% to 26.24%. There is $0 balance transfer fee. Balance transfers must be requested within 60 days from account opening. Long Promo Period: Citi Simplicity offers a 0% intro APR on balance transfers for 21 months and 0% intro APR on purchases for 12 months. After that, a variable APR, currently 16.24% to 26.24% depending on your creditworthiness. There is a 5% balance transfer fee ($5 minimum). 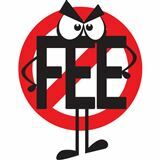 There are no late fees, no penalty rates and no annual fees. Cash Back Rewards: Chase Freedom Unlimited lets you earn 3% cash back on all purchases in your first year up to $20,000 spent. After that earn unlimited 1.5% cash back on all purchases. There is also a 0% intro APR for 15 months from account opening on purchases and balance transfers, then a variable APR of 17.24-25.99%. The balance transfer fee is 3% of the amount transferred, $5 minimum. The cash back rewards will not expire as long as your card account remains open. There is no annual fee. Is a balance transfer or a personal loan better? A balance transfer is a good option if you can pay off (at least most of) the balance before the intro APR period ends. You will have to be very disciplined to make the monthly payments required to pay off your balance. If you have more debt, a personal loan may be better for you. You won't get 0% interest, but you'll get a plan with a fixed rate and fixed monthly payments. You can pick the length of the term based on what you can afford each month. Some people find this kind of structure easier to stick to. You can only transfer between different banks. Banks want new customers, so you can only transfer over a balance from another bank. In other words, you can't have an existing balance on a Chase credit card, and open another Chase card to transfer the balance for the promotional APR. You must transfer within a certain window. For most cards, you have to make the transfer a within a certain number of days after account opening to get the intro rate. For most cards, it's 60 days. But some are also 45 days or 90 days. Pay attention and act fast. Note the promotional rate expiration date. This is different from bank to bank. For some banks (such as Citi and Discover), the intro APR length will start applying from date of first transfer. But for most banks, it starts applying from account opening. So the sooner you make the transfer, the more time you have to pay off the balance interest-free. Don't make purchases on the new card. With a balance transfer, your goal is to reduce your balance. So don't add to it with new purchases. You must be especially careful if the new card does NOT have the same intro APR rate for new purchases. If this is the case, if you do not pay the entire statement balance (including the amount subject to the introductory APR) by the payment due date, you may lose the grace period on new purchases. This will cost you more in interest for new purchases. Pay on time. If you are late with a payment, you'll be slapped with a massive late fee. And for most banks, if you are over 60 days late, they could end your intro APR and apply the penalty APR. Always pay at least the minimum payment due, preferably more. Don't use a credit card at an ATM. Most cards will allow you to take out cash at ATMs, but the fees are very high. In addition to a fee (typically 5% of the amount of each cash advance), there will also be a high APR that starts applying as soon as you get the cash. This should only ever be done for true emergency situations where you need cash and you don't have enough in your bank account. Repay the cash advance as soon as you can. Call the new card issuer. Call the new card's customer service and tell them that you'd like to make a balance transfer. You will have to provide the account information for the old card with the balance and how much you'd like to transfer. The card issuer will handle it from there. Initiate the transfer on the new card's online account. On your new card's online banking site, you should be able to see an option to transfer a balance. You'll also see your credit limit available for balance transfers. Make sure the offer is for the same intro APR, length, and fee as when you applied. You will then input your account number of the old card with the balance and how much you'd like to transfer. Confirm the transfer and your part is done. Use a balance transfer check. You may get blank checks in the mail with balance transfer offers. You can fill them to pay off other debts. However, make sure you read the terms and make sure it's the same intro rate, length, and fee. And don't confuse balance transfer checks with convenience checks (which are treated as cash advances). Convenience checks don't have the same terms and have a very high APR rate that starts applying right away. Because this is a common innocent mistake, we don't advise you use this method. Note: It can take 2-3 weeks for the transfer to go through. In the meantime, keep on making payments on the old card until you have verified that the transfer is complete. When is a balance transfer a bad idea? A lot of credit cards charge a balance transfer fee. This is usually 3% to 5% of the amount you're transferring. It can add up to quite a bit. Usually, if you can pay off your balance in a few months, then it's better to just stick with your current card. 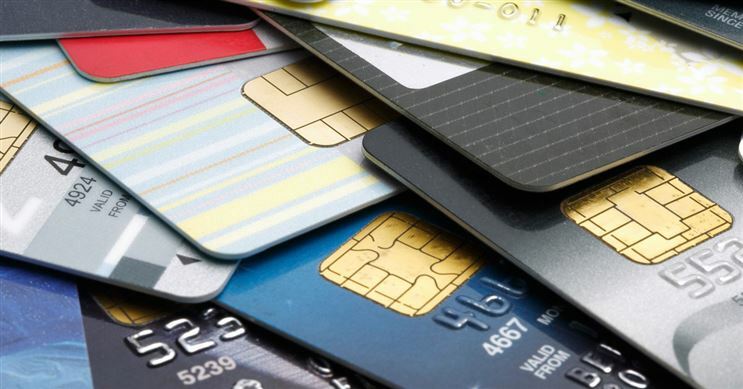 To avoid this fee, check out our top 5 credit cards with no balance transfer fee. If the transfer fee is 3%: Don't transfer if you can pay off the balance in 4-5 months or less. The only way to truly avoid paying interest is to pay off your entire balance in full each month, and on time. A balance transfer with a 0% APR promotion period will stop you from accumulating more interest during that time. But your balance still includes interest that had previously accumulated on the old card. What happens when my 0% promotion period ends? You will go to the regular APR rate, which may vary based on your creditworthiness. The interest will start applying on the remaining balance going forward. All balance transfer cards recommended by us do not apply retroactive interest. What's the catch with 0% interest? No catch. Banks offer these promotions to get new customers. 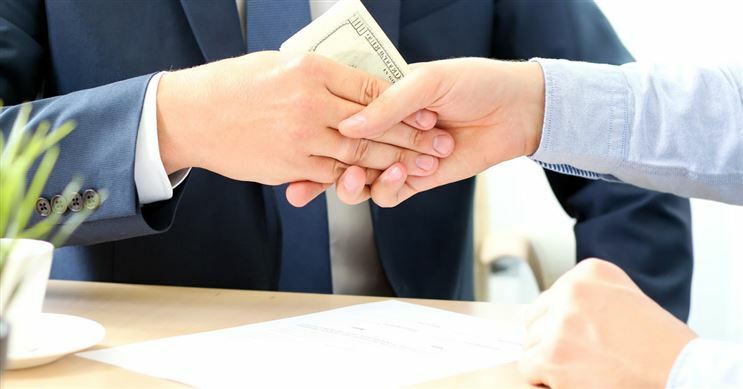 Federal Law prohibits card issuers from using "bait and switch" tactics, so banks will abide by their 0% interest advertised. This is provided that you abide by cardholder agreements and pay on time. Delinquent payments could cause you to lose the 0% interest rate and get the penalty rate. What is better: no balance transfer fee or long intro APR period? Usually no fee is the best. If you have a large balance to transfer, a 3% or 5% balance transfer fee can be a lot. However, if you need a long time to pay off the balance, you may still benefit more with a longer intro period. Initiate the transfer on your NEW credit card account's online website. Use the balance transfer checks mailed to you by the company. Usually, you'll be charged a late fee if you don't make at least the minimum payment by the due date. If you are more than 60 days late, then the bank could take away your intro APR rate and slap you with the penalty rate (which is as high as 30%). What if your balance transfer credit card limit isn't high enough? If your credit isn't good enough, you may not be given a high credit limit. In this case, you can consider a personal loan. You won't get 0% interest, but most likely, it'd still be less than what your credit card is charging. You'd get a fixed rate and fixed monthly payments. This plan may make it easier for you to get a handle on paying down that debt. Do balance transfers work within the same bank? No. You can only transfer a balance between different banks. If you have a balance with Chase, you cannot open a Chase credit card and transfer the balance. Can I transfer multiple balances from different cards? Yes, as long as you have enough credit limit. You can consolidate multiple outstanding debt by transferring them all to the new card. Some banks may have more specific rules. For instance, Bank of America only lets you submit up to 3 balance transfers. Can I transfer credit card debt from another person? Yes. Most banks let you transfer a balance from any credit card. If you do this, the other person's debt becomes your responsibility. Can you balance transfer from a store card to a credit card? Yes. Balance transfers don't have to be only for credit card debt. You can also transfer debt from a store card or personal loans. Yes. Balance transfers don't have to be only for credit card debt. You can also transfer debt from a store card or most personal loans. Can you transfer a balance twice? Yes. If you haven't finished paying off your balance by the time the intro APR period ends, you can transfer it again to another card with an intro APR. You can keep on doing that as long as you're able to keep opening new cards. However, if the new card(s) imposes a balance transfer fee, you'd be paying that fee over and over. Can I earn points on credit card balance transfers? No. Generally, credit card rewards can only be earned on new purchases. Of course. That is a good thing. There is generally no penalty for paying off a balance early. Disclaimer: The information for the Citi Simplicity® Card and The Amex EveryDay® Credit Card from American Express has been collected independently by CreditDonkey. The card details on this page have not been reviewed or provided by the card issuer. Disclaimer: The information for the BankAmericard® credit card, The Amex EveryDay® Credit Card from American Express, Chase Slate, Discover it® Cash Back, Discover it® chrome, The Amex EveryDay® Preferred Credit Card from American Express, Citi® Double Cash Card, Capital One® Quicksilver® Cash Rewards Credit Card, Wells Fargo Cash Wise Visa® Card, Wells Fargo Propel American Express® Card, Chase Freedom, Citi Simplicity® Card, and Wells Fargo Platinum Visa card has been collected independently by CreditDonkey. The card details on this page have not been reviewed or provided by the card issuer. 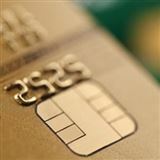 With all of the available credit cards that are out there, it can be hard to know which card is right for you. 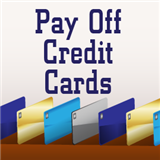 Balance transfer credit cards are a great option for you to consider as they can help you pay off debt faster while saving you money. Everyone is looking for ways to save money, and a balance transfer credit card could be the answer for you. By transferring your balances from high rate credit cards to a lower-rate card, you will be paying less interest. The best balance transfer credit cards usually offer 0% introductory APRs. This means you won’t have to pay any interest for the introductory period, which leads to huge savings. Here’s an example of the savings you could get when you take advantage of a balance transfer credit card. Let’s say you currently have $3,000 on a credit card with 24% APR. You decide to do a balance transfer to a card with 13% APR; this new card is also offering an introductory rate of 3% for six months. You save $483 just in the first year of the balance transfer. Balance transfers also help you pay off your debts faster because you will have less debt to pay off. Sure, the initial balance is the same as the one you had with your existing card, but because you will owe less in interest, you will end up paying less to the credit card issuer overall. One great way to pay off your debt quicker with the help of a balance transfer credit card is to continue making the same monthly payments that you were paying on your original cards. Once transferred, you will notice that your monthly minimum payment will be lower with the new lower rate. But if you keep paying the same minimum payment as you were before, you could shave years off the time that it takes to pay off the balance. A new credit card will also boost your buying power. Balance transfer credit cards often have higher limits than a regular credit card. This means that you will have more credit available to you for upcoming purchases. This is a valuable benefit if you plan on purchasing furniture, electronics, appliances, or other big ticket items in the near future. Just be sure to be responsible with that new limit. Keep in mind, promotional interest rate offers may cause you to lose the grace period on purchases if you do not pay the entire statement balance (including the amount subject to the promotional APR) by the payment due date. If you plan to carry a balance, contact the credit card issuer to find out about the effects of the promotional APR offers on the grace period for new purchases. Being responsible with your balance transfer credit card will also help you increase your credit score. Many people do not realize that credit scores take into consideration their debt-to-limit ratio. This is the percentage of your credit card limits that you are currently using. In other words, the higher your balances, the more this figure may affect your score. As mentioned previously, transferring your balances to a lower rate card will help you pay off your debt quicker. This will automatically help you boost your credit score. This is a good thing, especially if you have your eye on a new car or are in the market for a new house. Every little thing helps when it comes to your overall credit and its effect on future interest rates. A balance transfer is a smart move to get a break on interest rates. But most cards charge a balance transfer fee. Is it worth it and can you avoid it? 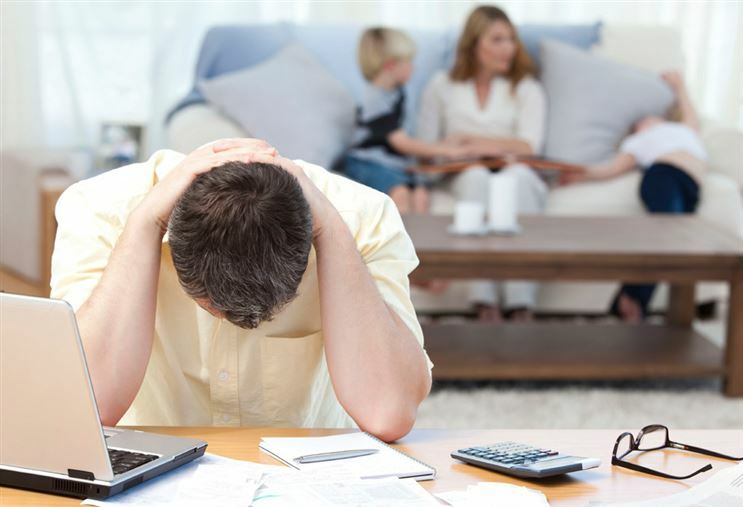 Are you overwhelmed by debt and have no idea how to start tackling it? Not to worry. We have 10 simple tips to help you get back in the black.